The other day I had the urge to use a gel eyeliner, but when I found mine from the bottom of my make-up box it was all dried up. There was still plenty in there and I really didn't want to throw it away. So after some googling I found a way to save it. Dried up, but still plenty left. I found several different methods, but most included adding things to it and mixing it, e.g. almond oil. Because I use my eyeliner in my waterline I really didn't want to add anything to it in case of eye irritation. This method was the one that appealed to me. Step 2 - Fill up a glass with hot water, place the bag containing the eyeliner inside the cup. Step 5 - You're done! Eyeliner is as good as new... well, as new as a half full tub of eyeliner can be! 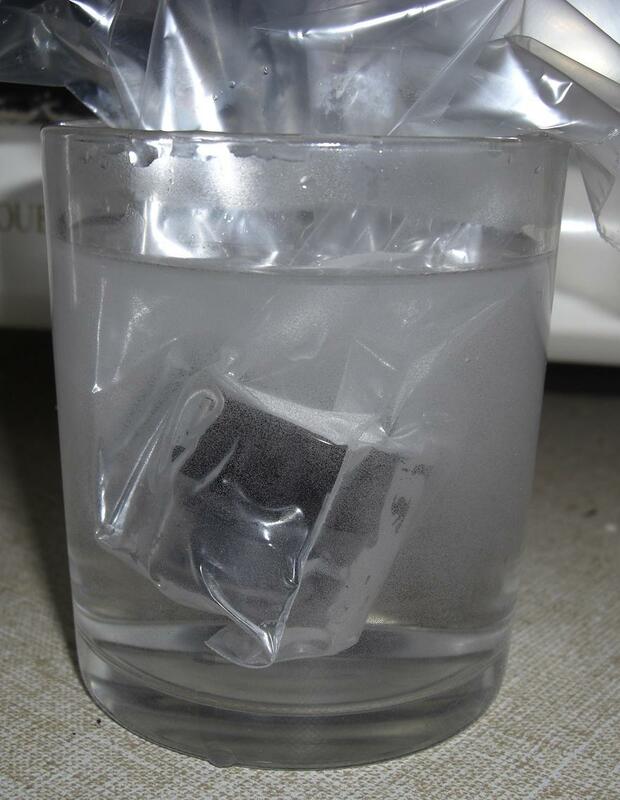 The warm water melts the dried up bits and restores it back to life. Now lets compare them side by side. Yep, definitely can see the difference. Hope you fnd this useful! Let me know if there are any other how to-s you'd like me to show you. ohhh, that´s great. My favorite Bobbi Brown gel liner is dry and I try your tip tomorrow. Thanks you save me money! Amazing!! !Thanks for sharing doll! !Now I know when my gelliner dries what to do!! @Sandra - let me know how it turns out when you try it with your Bobbi Brown. @Gaby & Irene - glad you found it useful! Wow, that DID make it good as new! I wonder if it'll work with cream eyeliners too?! Great tip! Thanks for the amazing tip Lilit! Thanks all for commenting, I hope you'll put it to use one day. Popblush - I read that you can use it on creme liners too so do try it! thanks for that, mine's starting to dry up! You're welcome Mylinh, give it a try! I´m soooo happy i found your blog!! cause i have the same problem with my eyeliner!!!!! I´m so happy!!!. This is the best tip I've ever come across! Now I'll never have to worry about my gel liners drying up! Thank youuuuu! It is so sad to find a perfectly good product in need of resuscitation. You are a life saver! @Ailah, you can even use this for cream liners so give it a try! @Kimmi, just trying to save some money here... what with all the make-up I keep buying! This is so clever! I'll know what to do now if I find my eyeliner dried up! Thanks for sharing! Loving your blog, I only just discovered it! I tried this last week, after reading this post, and it worked like a charm! I did it with my fluidline and also a paint pot. They are both fixed and work great now. Thanks for the tip! Great tip! Do you have to repeat the procedure every once in a while or does it last? I find I need to repeat it every 3-4 weeks unfortunately, but I don't mind as it means i'm saving money on not purchasing a new one. Great tip - im going to try this! How long to they stay good for after you do this? Hi Lissa, I generally get about a week's use before needing to do this again. HOpe that helps! This is sooo helpful. 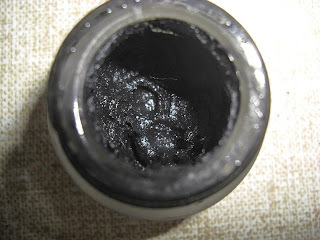 My gel eyeliner dried up and it's just over half gone--such a waste of money! 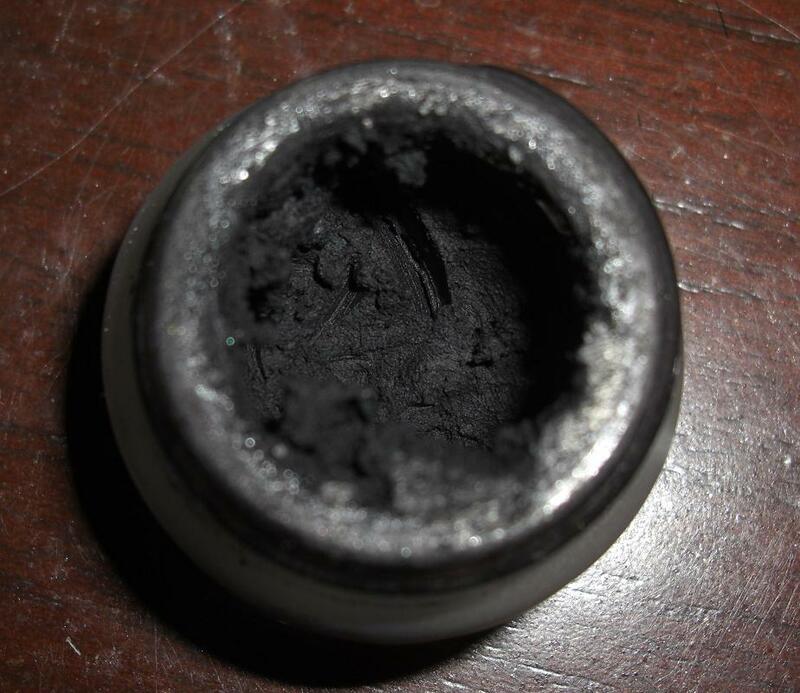 I've looked on how to fix it, but really didn't want to add anything to my eyeliner like the methods I've found suggested. Thanks so much for this! I just tried this an hour ago. 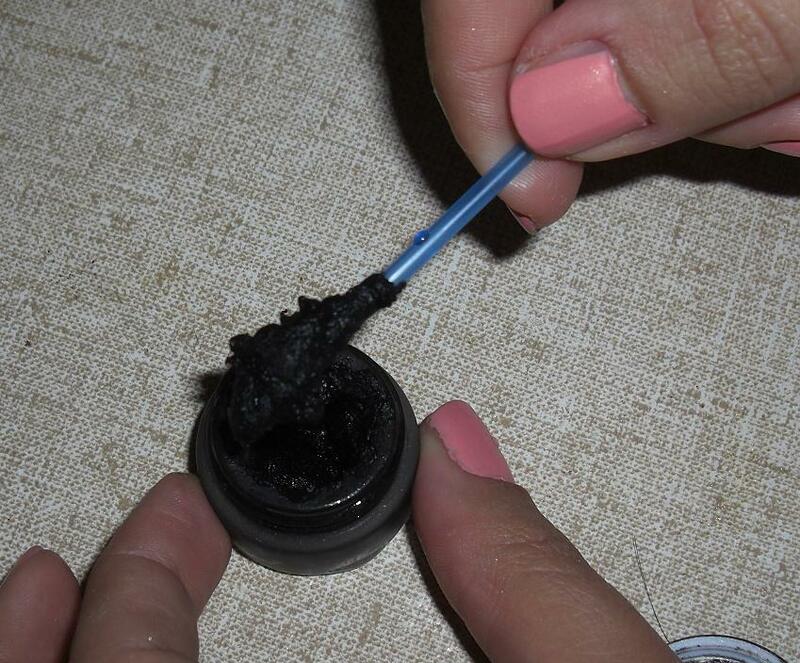 I left the eyeliner in very hot water for about 20 minutes It worked fabulously. I am so pleased. Thank you!